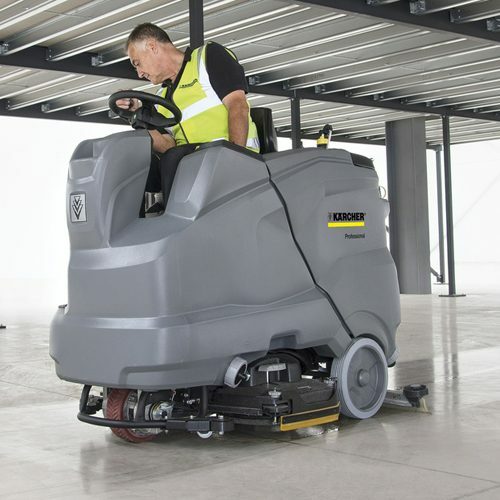 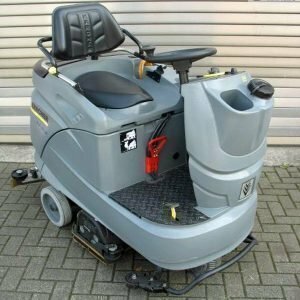 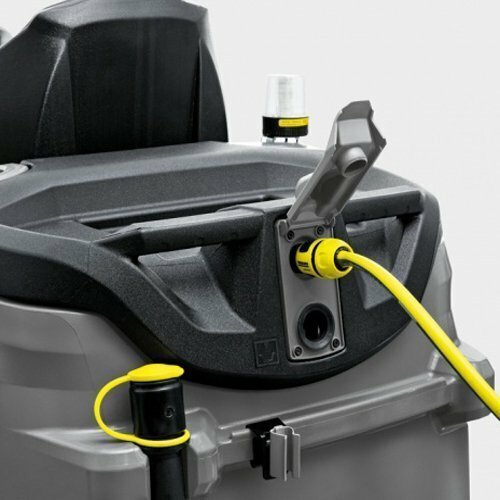 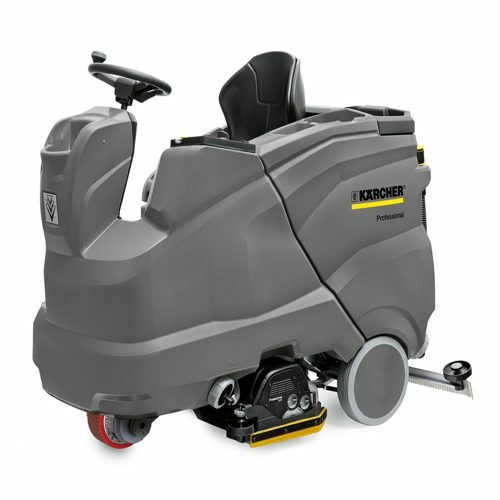 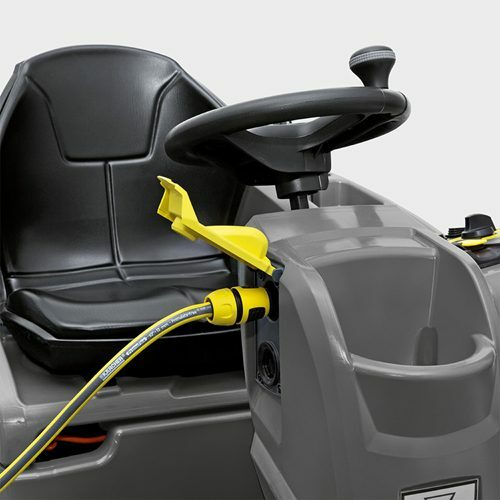 The Karcher B150R D90 Refurbished Ride On Battery Scrubber Dryer is an industrial machine with a user friendly interface and many great features. 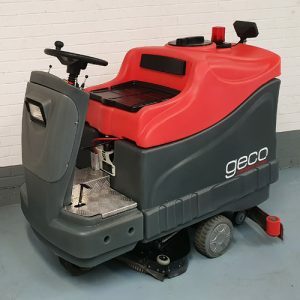 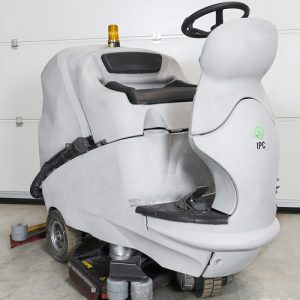 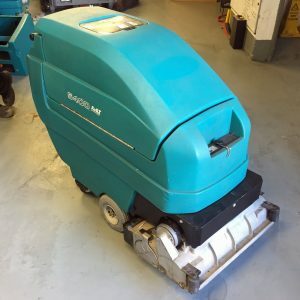 This machine has numerous customer-oriented design features and accessories to make floor cleaning safer, more convenient and more productive. 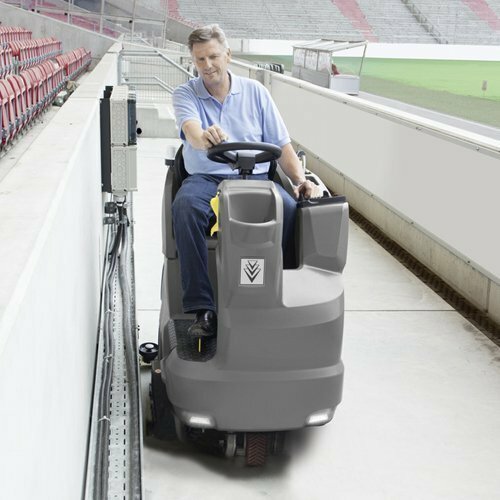 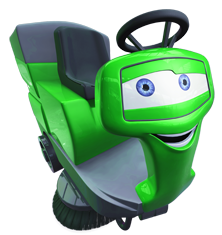 Complete With: Gel Battery kit, On-Board Charger, Brushes , Squeegee blades.